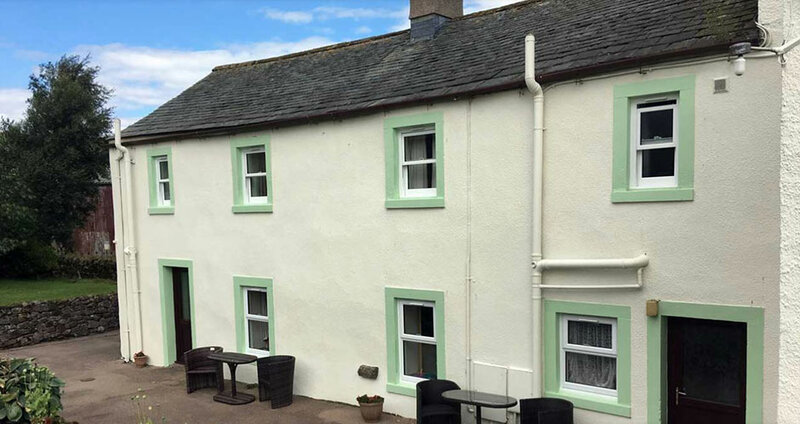 Holiday Cottages nr Caldbeck with lovely views. 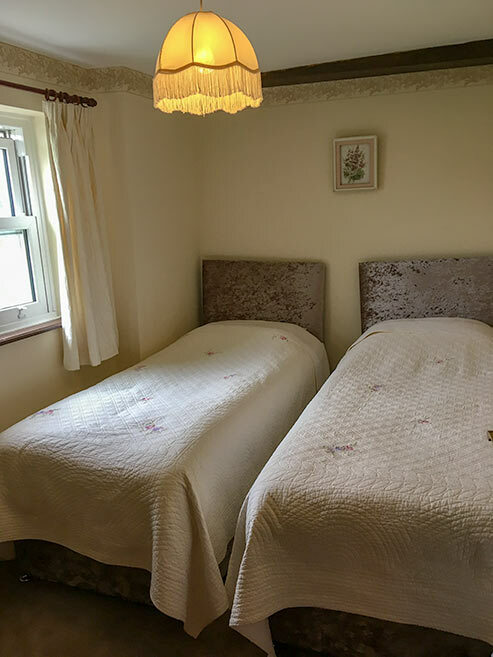 2 cottages sleeping 4 each. 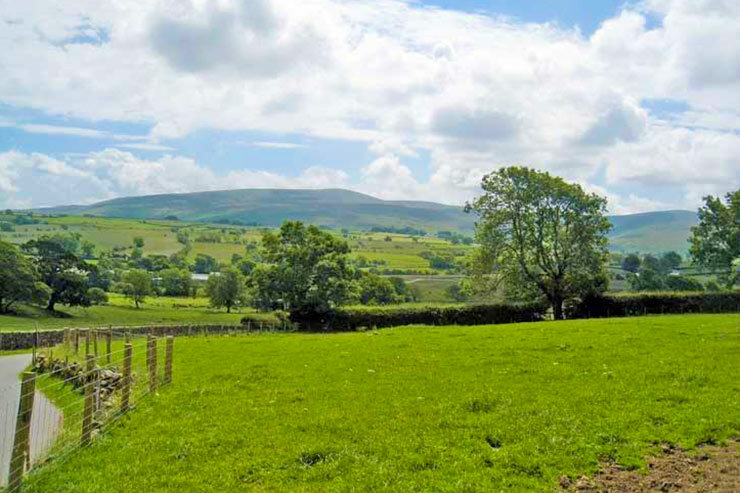 Faulds Farm is situated about 2 miles from the centre of Caldbeck Village, just off the B5299 on the road towards Uldale. Continue beyond Whelpo to the next set of houses at Park End (0.5 miles). There is a road on the right. 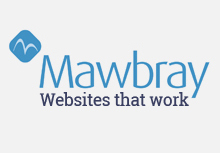 Follow this up to Faulds Farm. 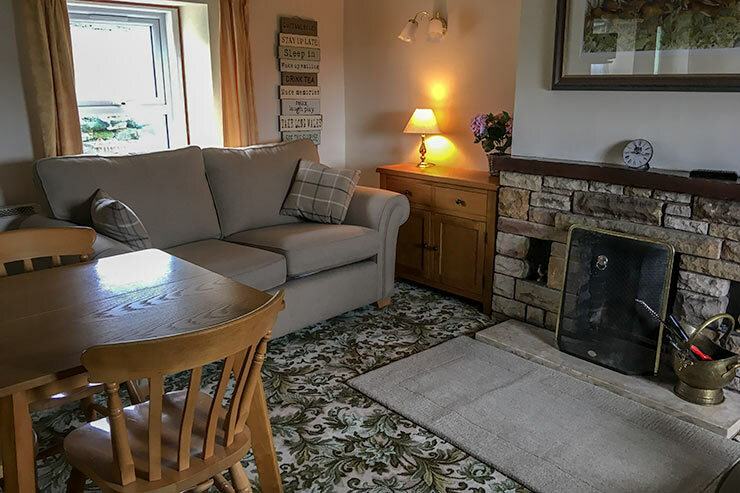 Faulds Farm is situated in the heart of Caldbeck Common and is ideally situated for easy rambling or more energetic hiking up Blencathra or Skiddaw nearby. 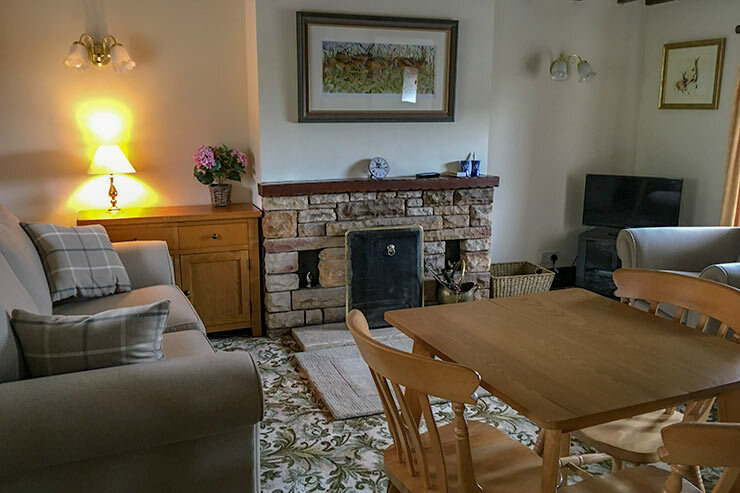 Our two self catering holiday cottages were renovated from an old barn and are tastefully decorated and furnished, keeping the character of the building yet having all modern conveniences. 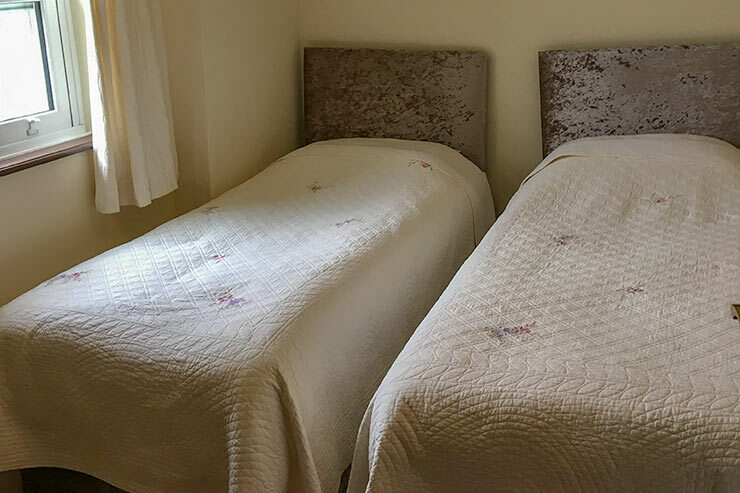 They consist of a living room with open fire, radio & television; a fully equipped kitchen with cooker, microwave, and dishwasher; two bedrooms (a double and a twin) and a bathroom with shower & bath. Free Wi-Fi throughout. 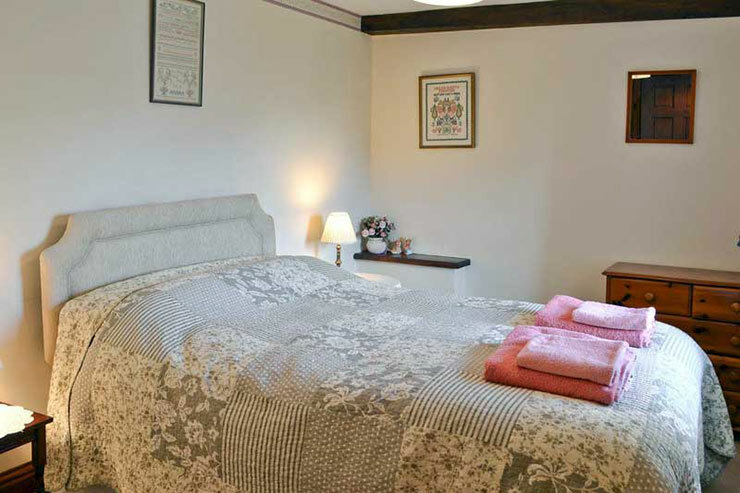 The cottages have storage heaters and double glazing so are cosy throughout the year. There is a well tended garden and patio area which guests can use. There is plenty of parking directly outside the properties and views are excellent. There is a shared garden at the rear of the property and dogs are welcome. All fuel and power is included in the cost as is bed linen and a cot (if required). 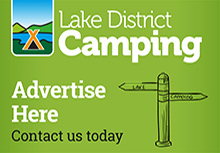 We also can arrange babysitting if you would like an evening out in nearby Caldbeck, Keswick or Carlisle. 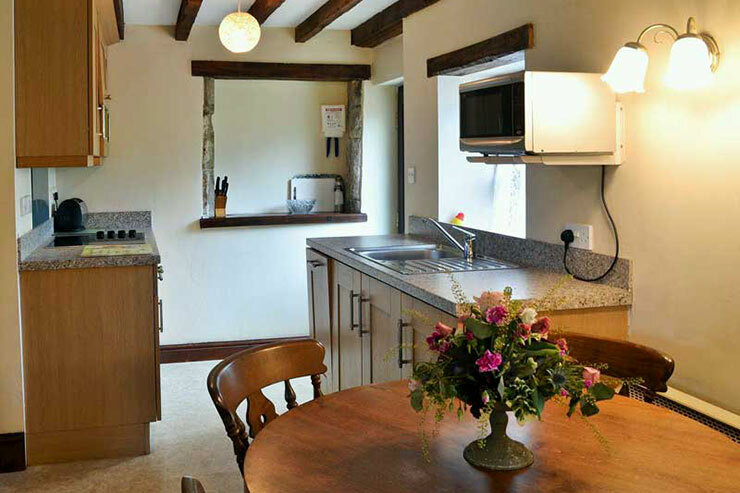 Opening times: Faulds Farm Cottages is avalable all year including Christmas & New Year. 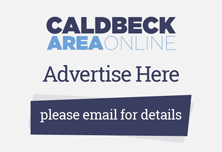 Please remember to mention the Caldbeck area website when you contact Faulds Farm Cottages.